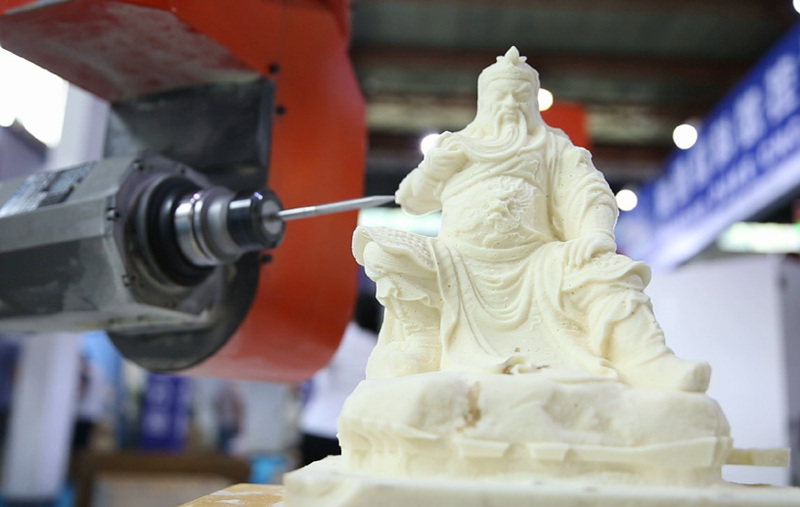 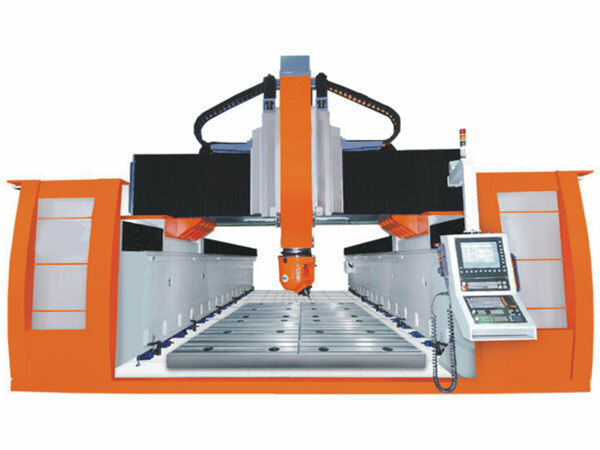 Function: Deep relief, drilling, sawing, grinding, chamfering, milling, polishing and so on. 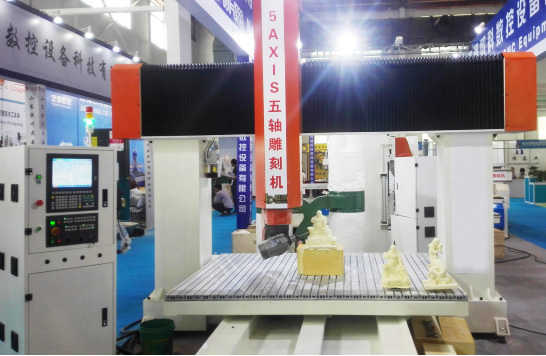 Feature: The five-axis linkage machining center is a machine with high technological content and high precision. 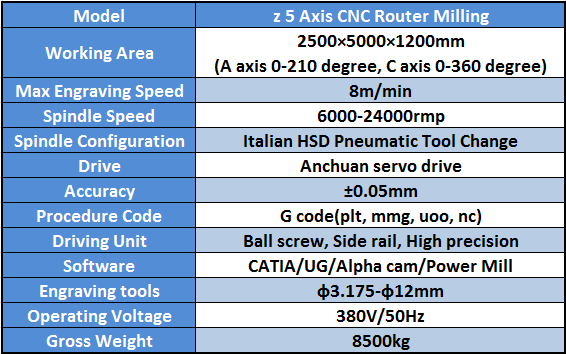 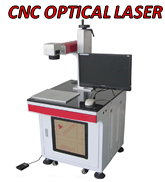 It is equipped with five-axis five-linkage control system with RTCP function (true five-axis interpolation) for automobile, wind power, Rail transportation and other molds and large three-dimensional modeling of the surface processing, a unique hardware platform modular design, powerful.